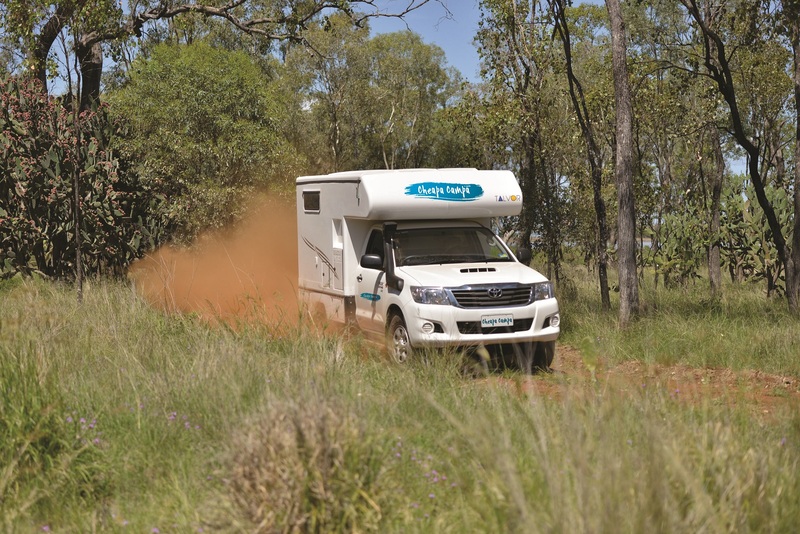 This is the ultimate 4WD campervan for people who want a real adventure in the outback of Australia. 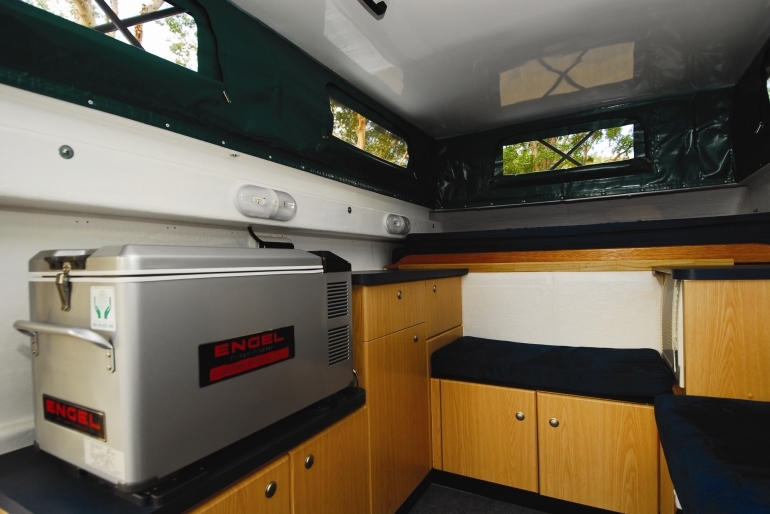 The rear cabin is very spacious and has plenty of ventilation, with flyscreens along the pop top roof. 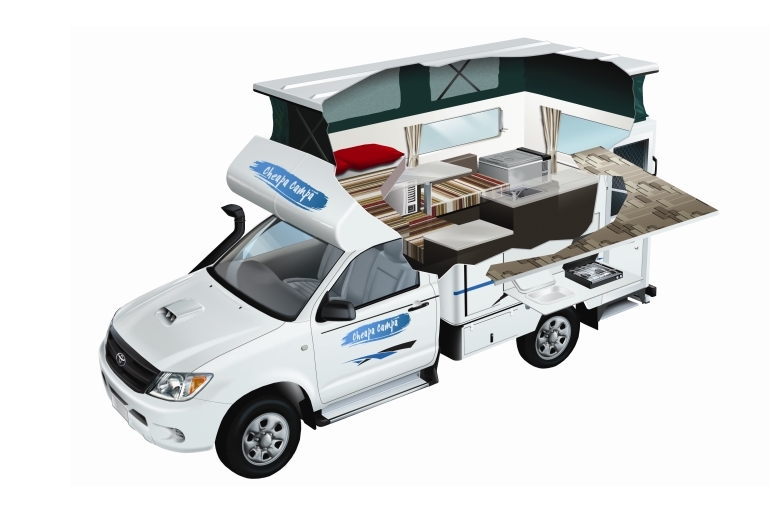 There is a large side awning which you can cook and eat under. 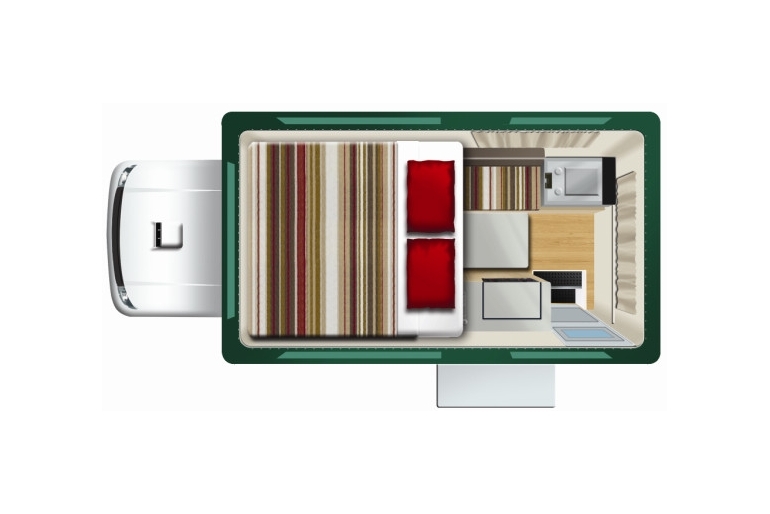 At night you can plug into caravan park power and enjoy airconditioning. Please note that this vehicle cannot be fitted with baby or booster seats. 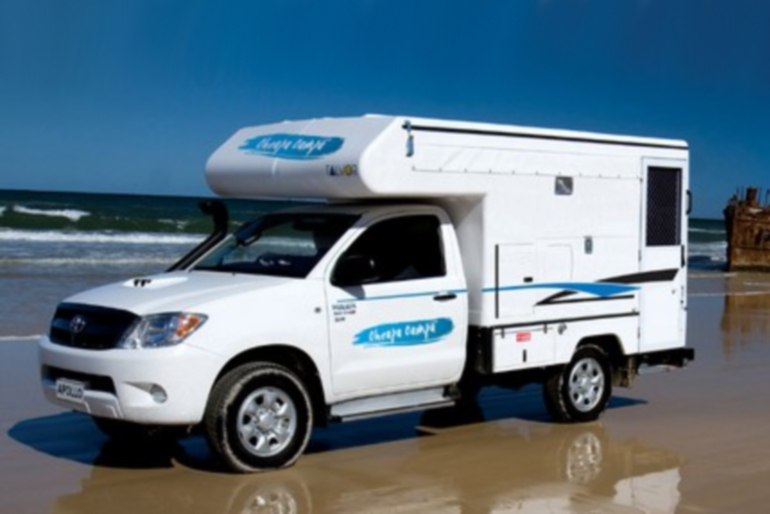 Rates include 300 kilometres per day, GST and insurance with AU$6000 excess. 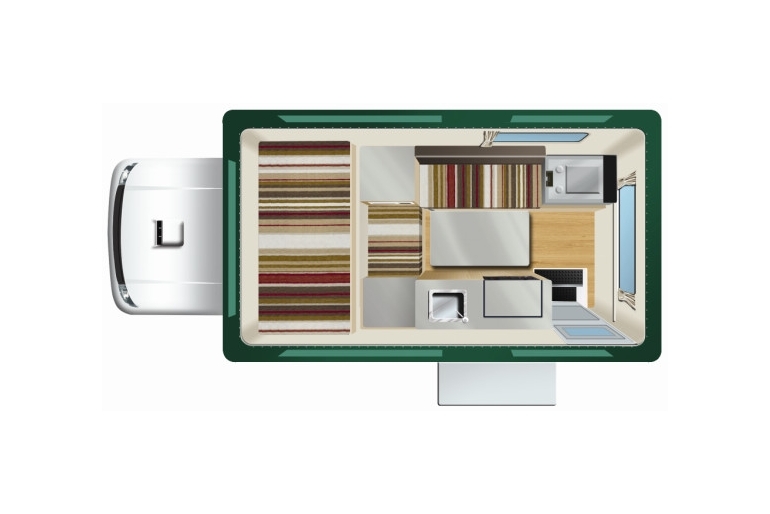 Further excess reduction options are available. One way fees may apply - please see the terms and conditions. A charge of 3% of the total costs will be levied to cover state government taxes, duties and associated costs. 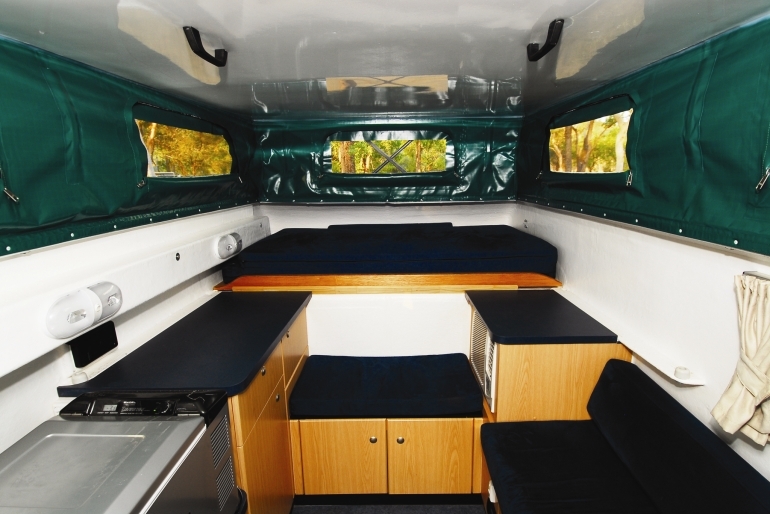 Can be rented to drivers with full licences, aged 21 or older.